This is one of the logic games that students hate the most. 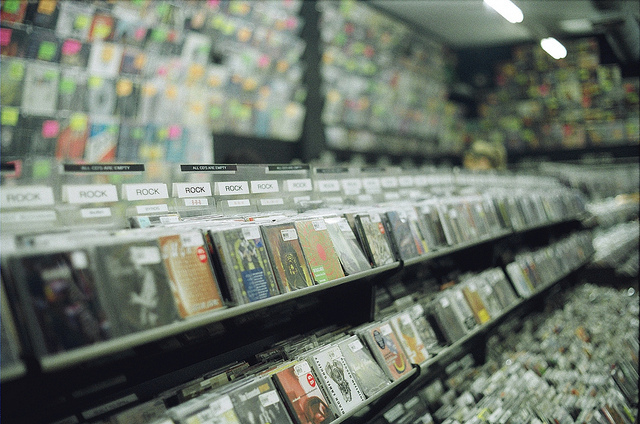 It's the one about a music store that carries both new and used versions of jazz, opera, pop, rap, and soul CDs. It's from LSAT PrepTest 31, June 2000, Section 1, Questions 7-13, Logic Game 2. I love this game. The reason is because I'm a sadist. But, that's obvious. What's not so obvious is that this game showcases how important it is to know your conditional logic well. I don't just mean knowing that "if" introduces a sufficient condition. That's child's play. What's hard about this game is knowing which conditional rules trigger and which ones are irrelevant. Most students react to the sheer volume of rules in this game with some form paralysis. Consider the video explanation below your antidote. Watch, learn and master when conditional rules trigger and when they are irrelevant. For more Logic Games explanations like this one, hop over to our Logic Games page. There, we've recorded video explanations for every Logic Game going back over a decade. All in HD, with variable playback speed, and you get to ask questions. Oh, the best part: it's completely free.